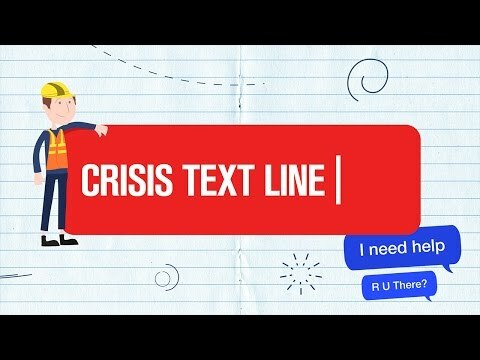 Crisis Text Line uses technology to help adolescents struggling with issues like bullying and anxiety. Now, researchers are using data compiled through this effort to better understand and address patterns of adolescent mental health needs within communities. Despite the complete absence of marketing to promote the new effort, it grew at lightning fast speed as recipients spread the word across their own networks. Within four months, Crisis Text Line was in all 295 area codes of the United States yielding faster geographic growth than when Facebook launched. Within four months, Crisis Text Line was in all 295 area codes of the United States yielding faster geographic growth than when Facebook launched. Now an independent nonprofit, Crisis Text Line provides free, text-based support to people in crisis anywhere in the United States, 24/7. Their average texter is 18 years old and Lublin notes that text has proven to be an ideal way to counsel young people. It offers anonymity, privacy, and access to a team of trained professionals who can work together to provide support that’s tailored to the crisis at hand. According to Lublin, almost two thirds of all texters are sharing something for the very first time that they never felt comfortable confiding in friends or family. This underscores just how trusted the service and medium are. We at the Robert Wood Johnson Foundation (RWJF) recognize the incredible impact that Crisis Text Line is having on social and emotional development of adolescents across the country. That’s why we recently funded a major expansion of Crisis Text Line’s data infrastructure and analytics program. Our goal is to help stakeholders use local, anonymized data to examine patterns of adolescent crises. This will inform interventions that can promote the health and well-being of our future generations. We believe that whatever your geographic, ethnic, socioeconomic, or physical circumstances, you deserve an equal opportunity to live the healthiest life possible. That’s the essence of a Culture of Health, the Northstar that guides our work at RWJF. Finally, if you or a loved one are experiencing a crisis, please text 741741 from anywhere in the United States. Trained Crisis Counselors are always available, and the service is free and confidential. Learn more about Crisis Text Line’s Open Data Collaboration and apply for access to this new resource.